Get prepared for your next ski holidays. Choose wisely your ski resort based on your needs, and maximise the value of your time. With its incredible mountains, beautiful scenarios and countless opportunities for all Snowsports lovers, Switzerland offers endless adventures. Since there are so many options to pick from, you might ask yourself which are the best Ski Resort in Switzerland. So here’s our top 5! Only 45 minutes from Lucerne, this amazing destination is one of the most popular and one of the best ski resorts in Switzerland. Besides, it’s perfect for family ski trips. 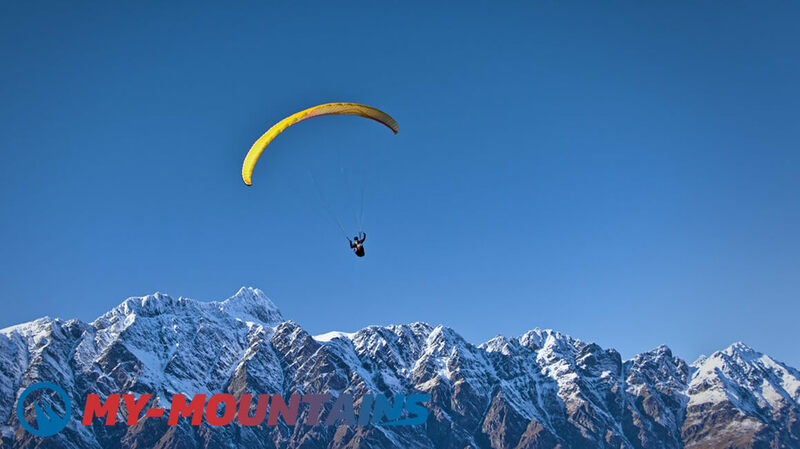 Indeed, Mount Titlis is famous all over the country for both its beauty and its slopes. Of course, when coming here, forget quite atmospheres and solitude: tourists from all over the world ascend to its summit year-round with a revolving cable car. Don’t worry though: there’s space for everyone! More than 80 kilometers of slopes welcome beginner and intermediate skiers. There are some pistes for experts too. This is a perfect destination for family trips, where kids have all the time and space to learn to ski and refine their skills! Davos in indeed in our top 5 best ski resorts in Switzerland. 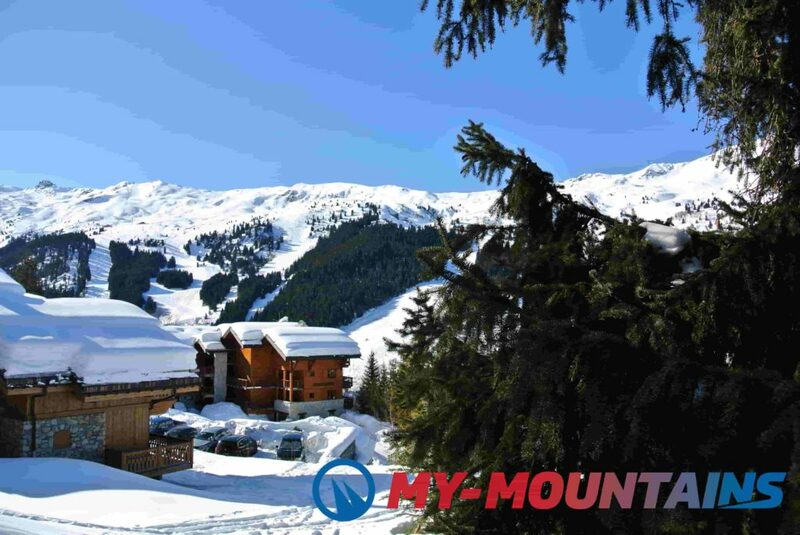 It is perfect for its extensive network of linked intermediate pistes. 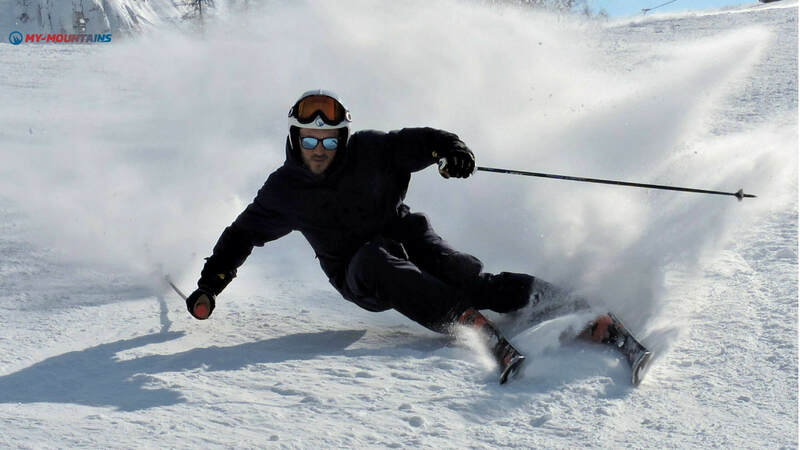 It offers six separate sectors of slopes, making it the perfect destination for those who need to practice as much as possible and refine their skills, or for those who wish to ski at their medium level immersed in an unforgettable cornice. The town is small and modest, but offers optimal services and facilities. Ultimately, Davos really is the perfect place where to slow down, tune down the volume and relax, away from high adrenaline and top-rank destinations. Right, all you want are countless pistes for expert skiers? Then Verbier should definitely be on your list. Not only there are long, well laid, challenging runs, but also plenty of backcountry terrain, turning this place into one of the best ski resorts in Switzerland for off-piste skiing. Still not convinced? The Tortin is well known for being one of Europe’s steepest descents. Let alone the luxury: Verbier is all you want when it comes to luxury ski trips. This destination really is top ranking, with its highly luxurious facilities and services. Verbier is the perfect fit for skiers looking for deluxe and adventure. 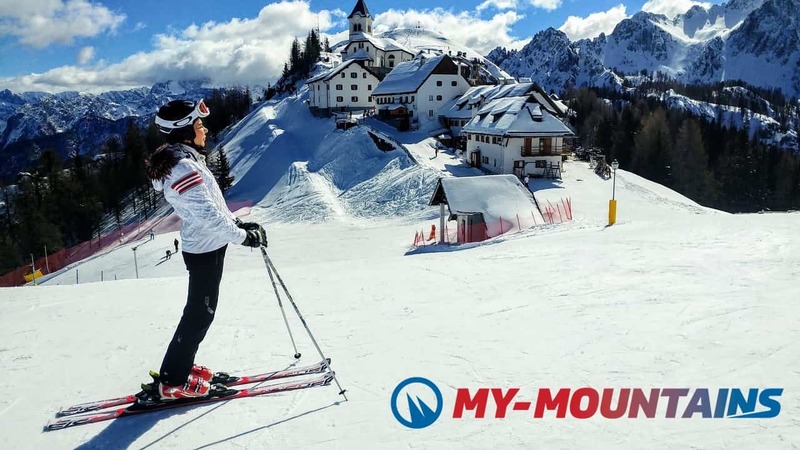 This is considered by many one of the top ski resorts is Switzerland, and not just for its top-class slopes and its snow sure, but also for its famous après ski, that are becoming more and more popular in the skiing community. Besides, Zermatt is the highest winter sports area in the Alps, ranging from 2,500 to 3,900 meters and counting more than 2,135 meters of vertical drop, i.e. the greatest vertical drop in Switzerland. Last but not least, Zermatt also has the most iconic mountain in Europe. Who doesn’t know St. Moritz? Indeed, this is probably one of the most famous skiing destinations in Switzerland. Its atmospheres are glamorous and its slopes are a masterpiece, to the point that it hosted the Winter Olympics twice and its pistes are the venue for many world ski events. The great thing about St. Moritz is that its runs are for everyone. Indeed, together with highly challenging slopes, there’s plenty of fun for beginners and intermediates too. Klewenalp, a real hidden gem! Far from mass tourism, but still well connected and accessible from Zurich, Kelwenalp is one of the most beautiful places where to ski in Switzerland. With its 40 kilometers of slopes and a wonderful views over Lake Lucerne, this place is visited mainly by locals and Swiss people, as proof of its incredible beauty and absolute worth. It will be like skiing on a fiord: the charm is guaranteed. And because of its all-Swiss allure, it will truly allow you to get in contact with local traditions and get a real taste of Switzerland. 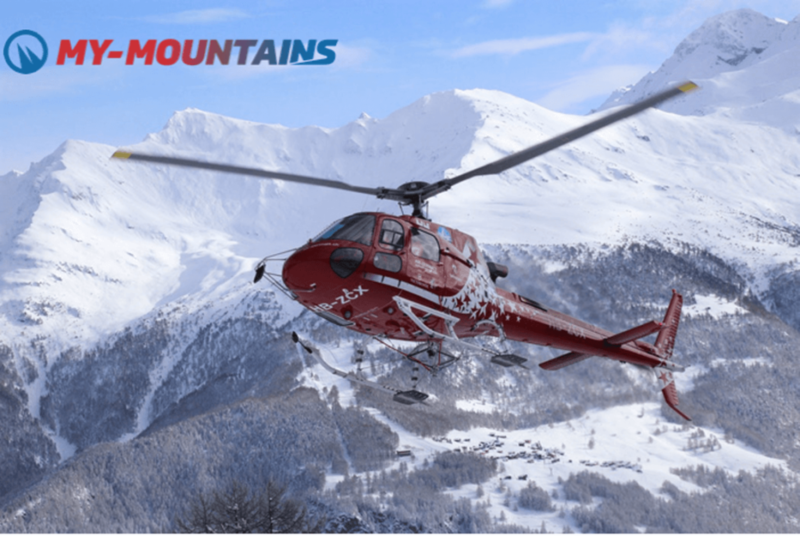 The Swiss Alps will appear to you like you’ve never seen them before and skiers of all levels can find here the perfect ski destination for an authentic, personalized experience, both during your ski and non-ski time. This might be our favourite…but don’t tell the others! Are you planning a ski vacation? 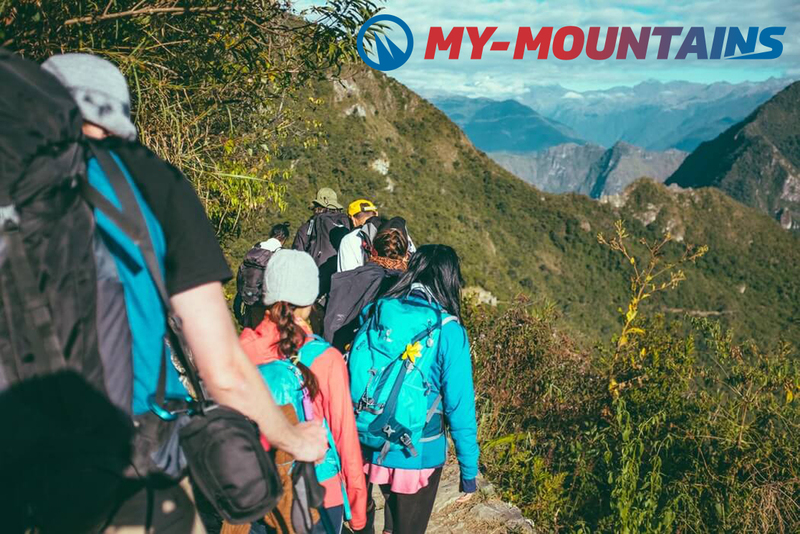 Check out all our adventures on My-Mountains. Looking for a Ski Instructor or a Ski School or just explore our inspiring adventures.